Cheryl Jones is an honors graduate and earned her Bachelor of Fine Arts (BFA) in Interior Design from the prestigious school, Ringling College of Art and Design, in Sarasota, Florida. Event Design simply means a design created just for a one-time event. CJ Event Design creates memorable tablescapes, ceremony and venue design for weddings, vow renewals, anniversary parties, baby showers, holiday parties (parties of all types), and corporate events. 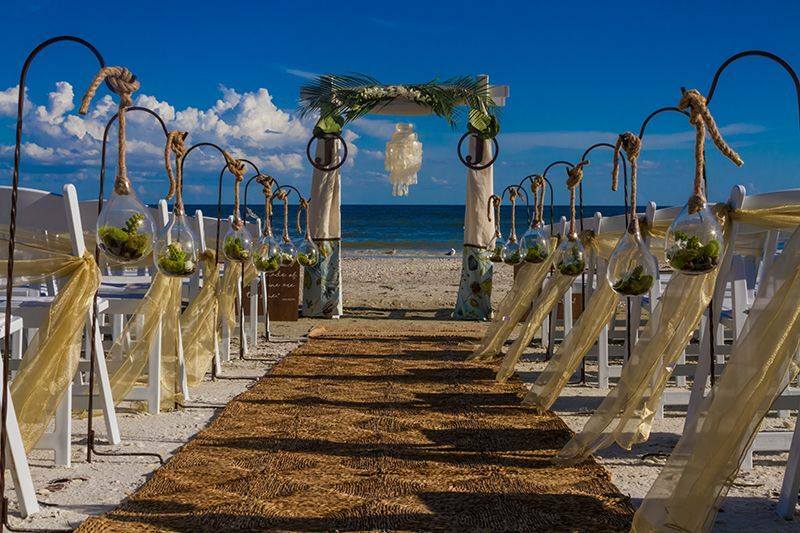 Unlike Event Planners, Cheryl Jones Event Design concentrates on the design of the event only. This usually encompasses designing the theme of the event, creating tablescapes (including floral, linens, accessories, favors, china and more), backdrops, the ceremony site and/or the aisle decor. This type of service is a perfect accompaniment to most venues; as many offer a banquet/events manager to assist with dining selections and site preparation.